These sessions were kickstarted by a Sportivate grant in the spring of 2015 and proved very popular within the home education community. 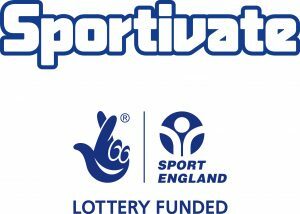 The project ran so well that Active Gloucestershire nominated us for a national Sport England award. Since then we kept the sessions running and introduced over 50 children and parents to snowsports. In the autumn of 2015 we won an Active Together grant from Gloucestershire County Council which subsidised the sessions at the Gloucester Ski centre for another season and enabled us to take the children and parents involved to a snowdome in February 2016. The club continued and in February 2017 our Awards for All grant meant that new skiers and old took to the biggest indoor slope in the UK at Manchester’s Chill Factore. Sessions continue, with the day to day organisation taken over by interested parents.